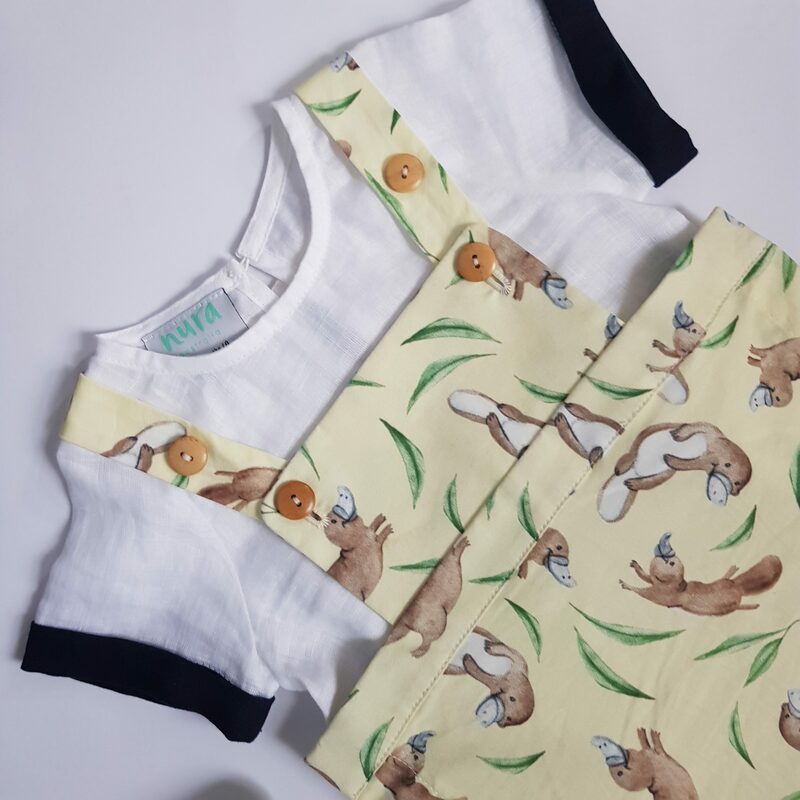 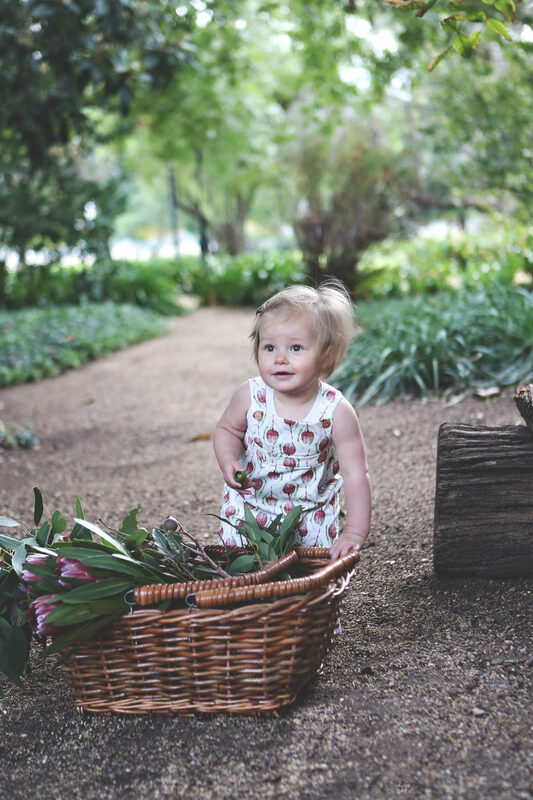 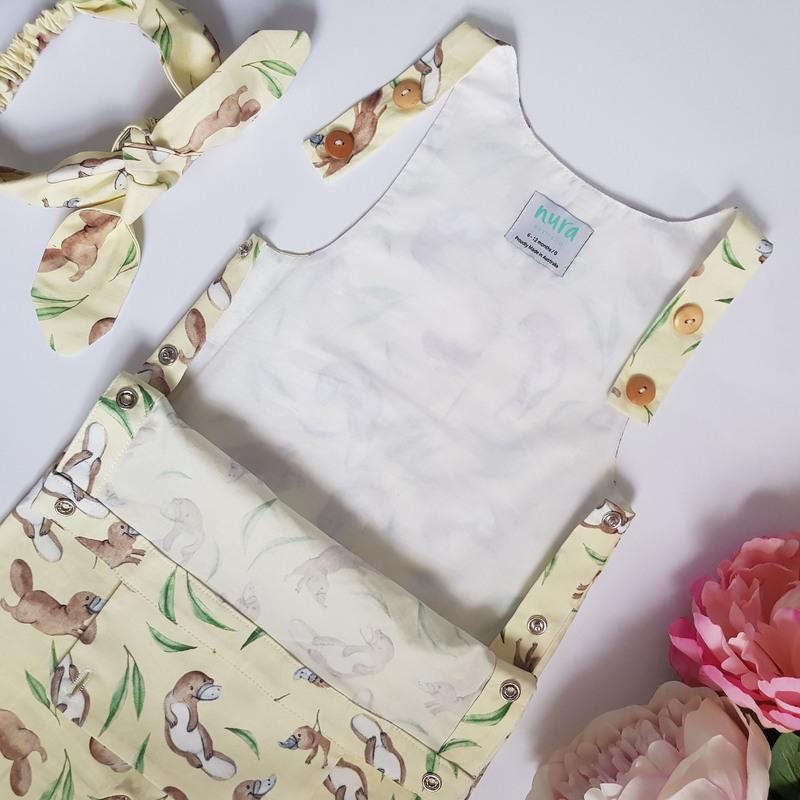 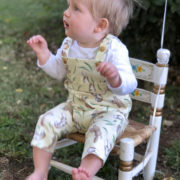 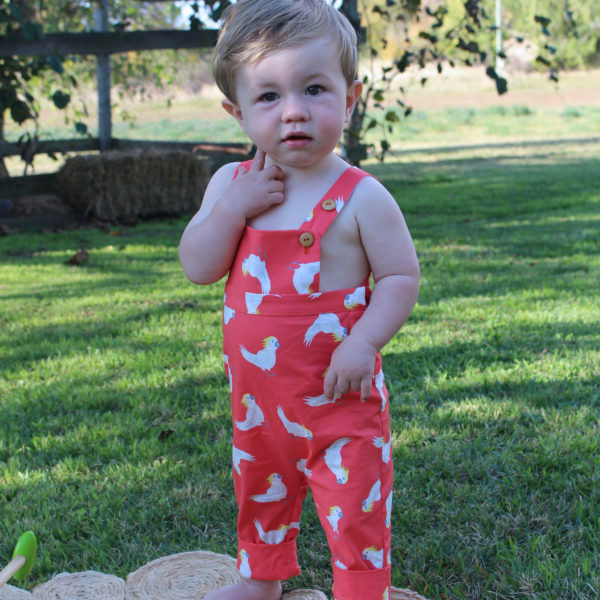 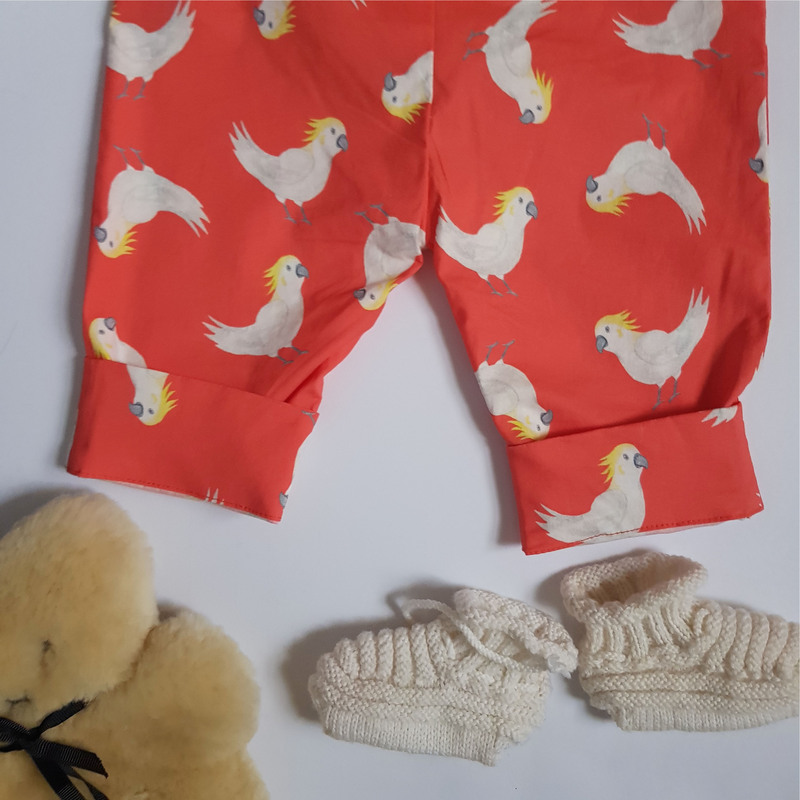 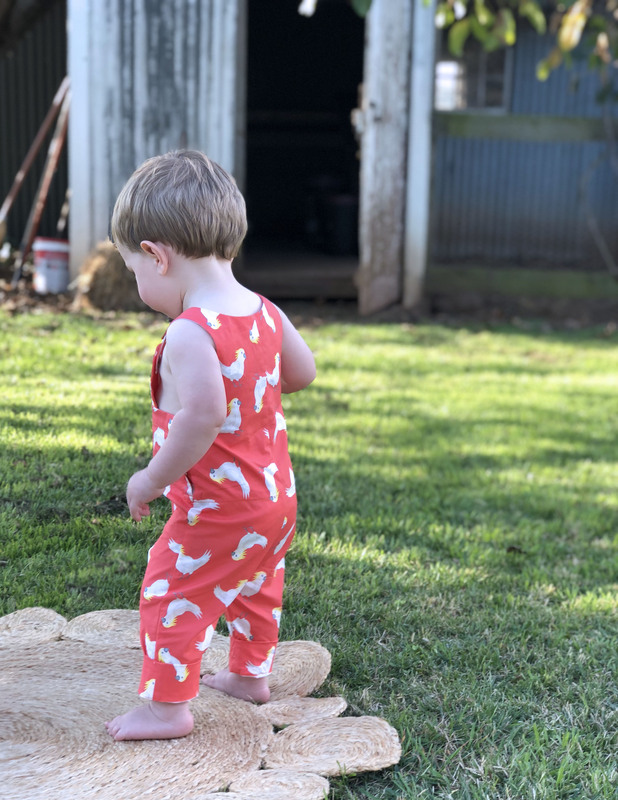 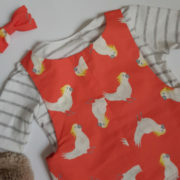 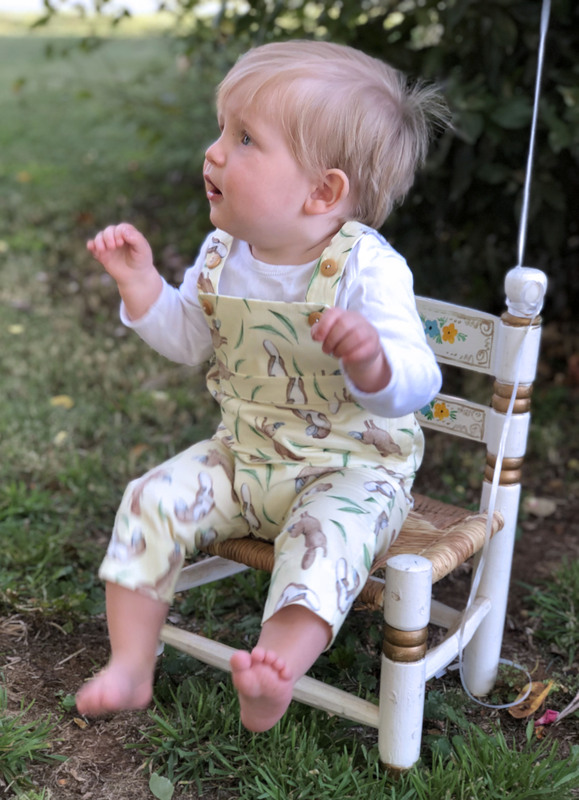 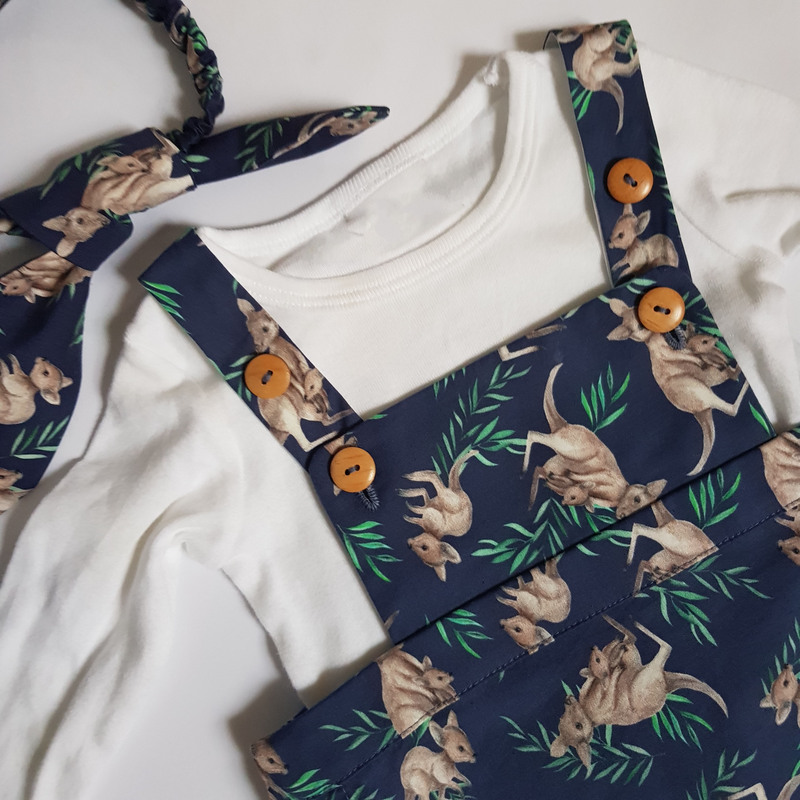 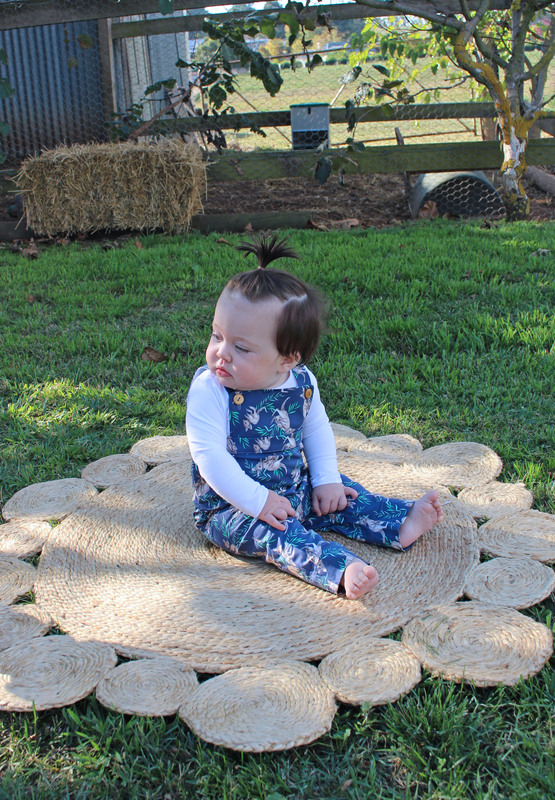 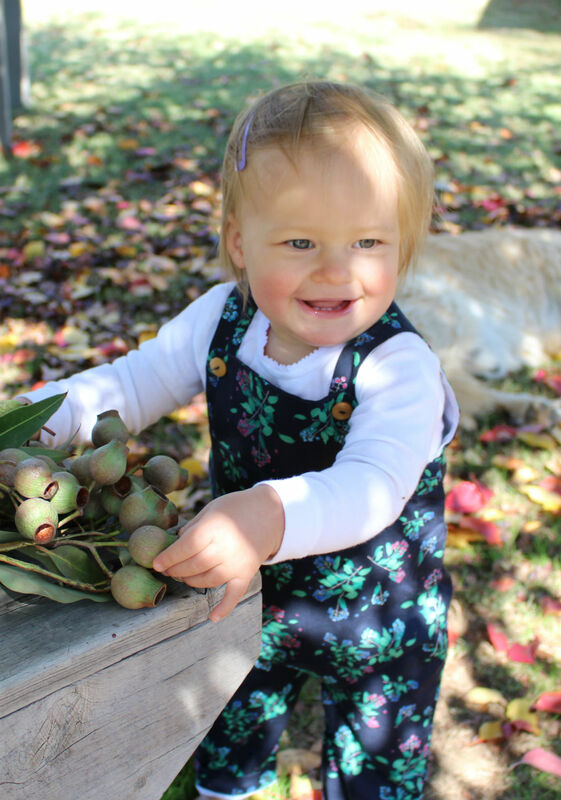 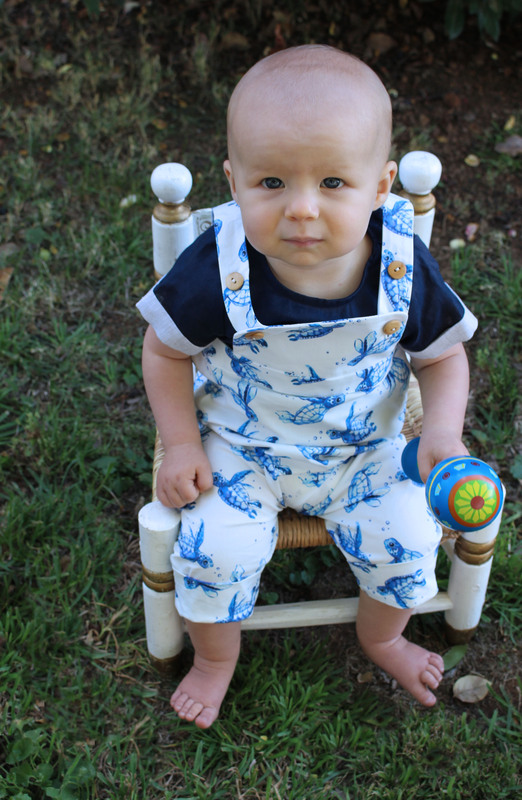 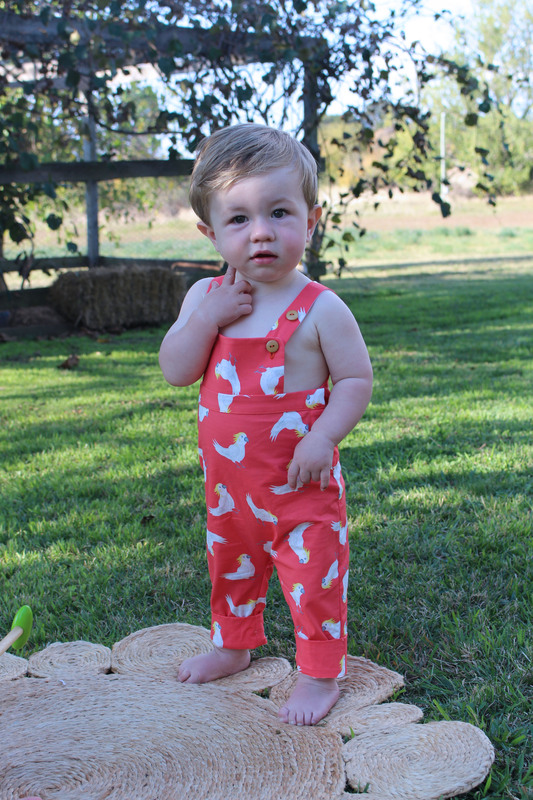 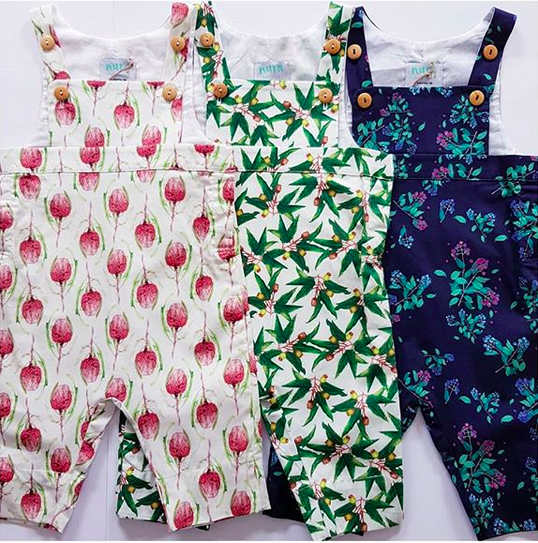 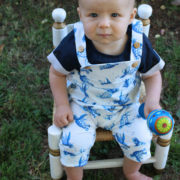 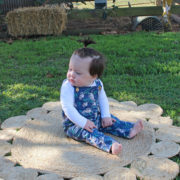 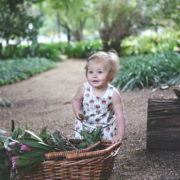 Crafted from a dual layer of our lightweight cotton poplin and cotton voile lining, The Harry Overalls are the must-have charming outfit for any baby’s next outing. 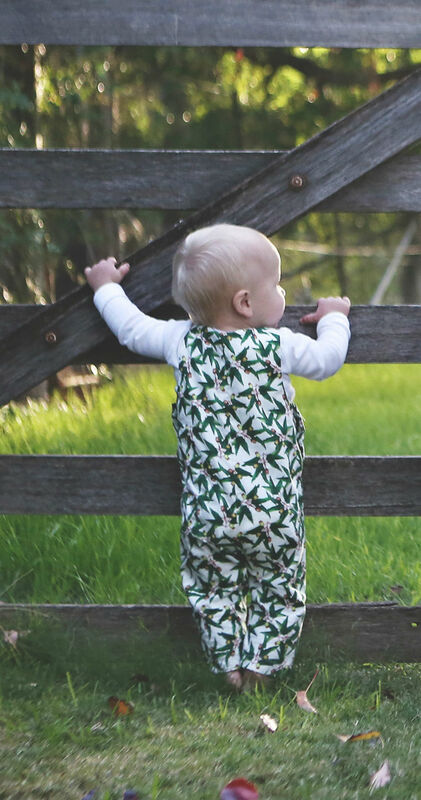 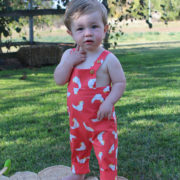 Featuring hidden studs down the sides for easy access, two varying button heights on the chest and ankle cuffs to adjust length on the legs, The Harry Overalls are made with special occasions and luxury in mind. 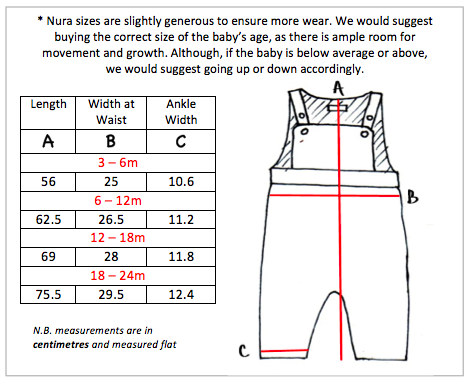 They are Nura’s most tailored and detailed piece. 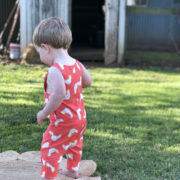 With generous chest coverage and a high back, they can be worn on their own or easily paired with a long sleeve top or singlet underneath. 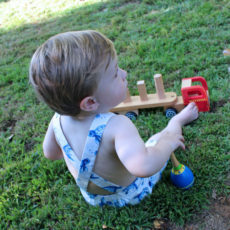 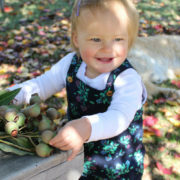 Any season, any occasion; you really can’t go wrong with The Harry Overalls.